Nau mai, haere mai ki tāku rangitaki. 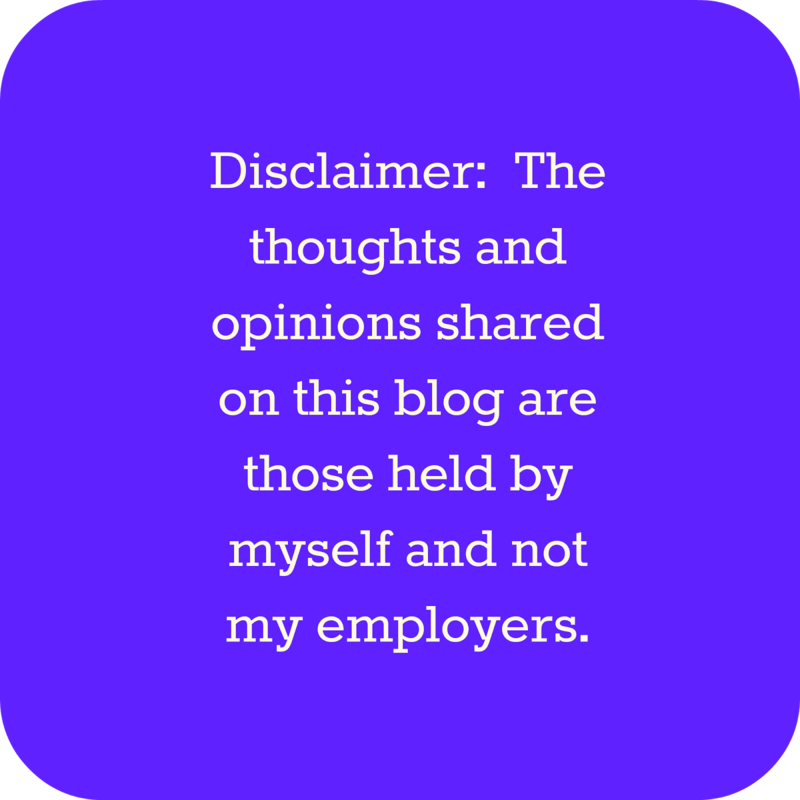 This is a my professional teaching blog which is a documentation of my teaching journey. 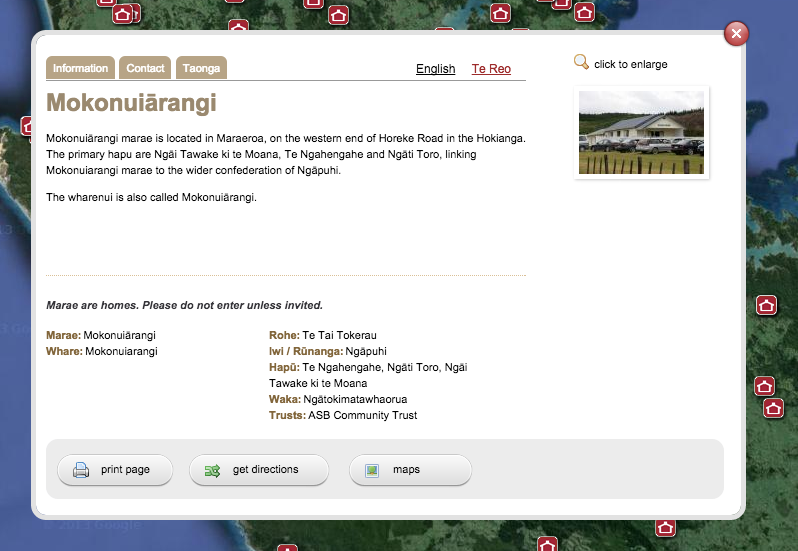 These holidays, I went to the Core Edventure looking at language acquisition of Maori through a digital space. This fit in with my inquiry of English language acquisition and first language maintenance through a digital space. The entire day was delivered in Te Reo. This was both overwhelming for me, but also, energising! I found out first hand, what it was to be a second language learner in an education setting. Props to the pedagogy of the presenters, as there was no time throughout the day that I felt like I was stupid, or that I could not contribute. Perhaps this was because I was confident in my prior knowledge and was confident enough in my first language to apply conceptual understandings, to unlock visual clues and clues given through body language. One key learning was the idea of building values that we learn on the Marae and embedding those beliefs into our behaviour online. 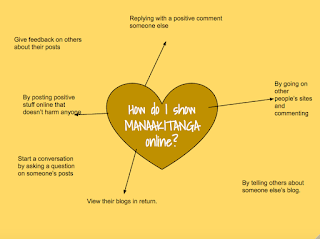 This aligns with our Manaiakalani Smart Values, but also, our general ideals that we try and teach our young ones about - that online behaviour should be the same as offline behaviour: respectful, something you would be proud of, kind and keep you connected to others in a positive way. Just like on a our marae or in our families. The facilitator gave an example from one of my blogs, which I was pretty chuffed about! Here were some of those examples. This is definitely something I will try to continue to do in my classroom. Making the links clear between offline and online behaviour, supported by our own school values and/or the values within tikanga Maori. I realised that the facilitators also followed this same pedagogical approach. This allowed for plenty of talk, collaboration, creation, creativity, fun and engagement. It also meant we were accountable for our learning. I experienced being in a group, having little idea of what was being discussed! I threw myself into the deep end and set myself the task of 'scribe' so I could feel like I was contributing in some way! Here are some photos from this experience! So...in this task we had to take a big idea and write a song/poem/role play explaining the key ideas. In another task we had to create a song about a letter in the alphabet and then create a DLO to share the song. Lastly we worked in a collaborative google presentation to identify and describe apps that afford rewindable learning. It was affirming to see that this way of teaching and learning supported language acquisition. Because I am also interested in building up our students' sense of belonging and identity... I was introduced to some online tools to do this too! These are just five from the day that I noted down, and that I found memorable! Just as important as the English 'High Frequency Words' equivalent. This list gives those learning Te Reo Maori a good base to start from. 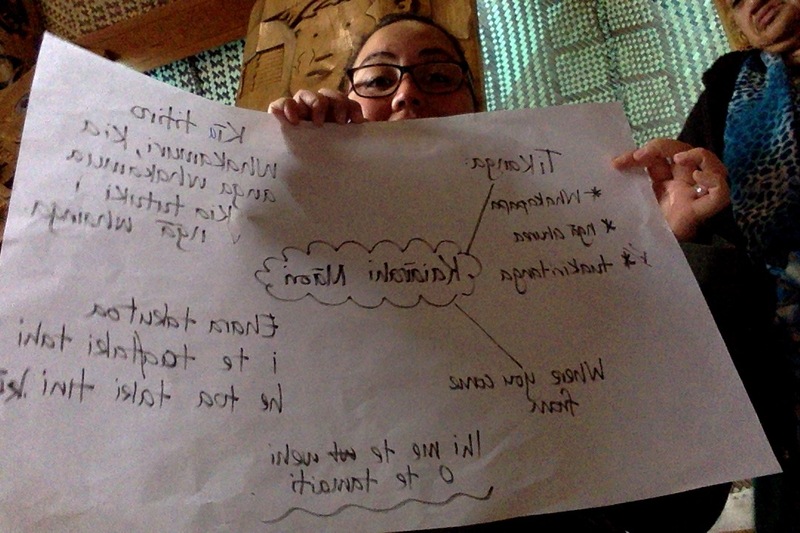 A cohesive list of 21st century language vocabulary in English and Te Reo Maori. Words we can start using TODAY! 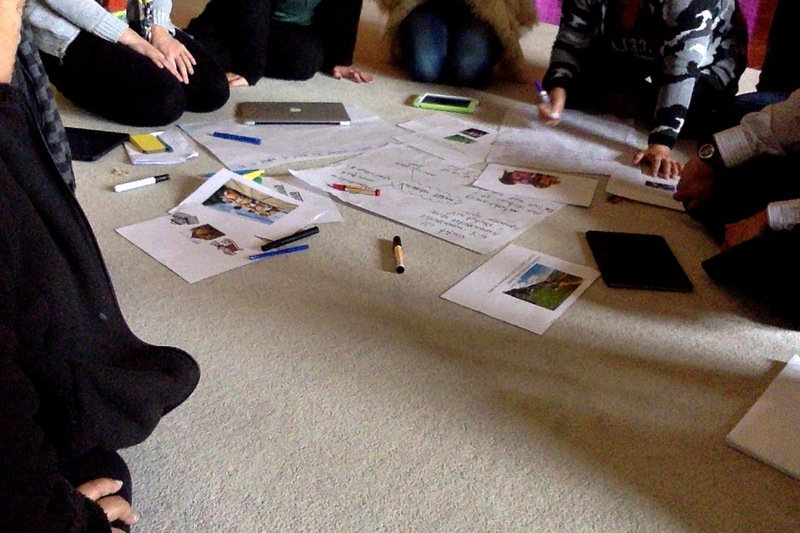 Building a sense of turanga waewae and belonging can all start here! I loved finding my tiny little Marae! A website with access to resources, research, news and external suggested language learning links! An English Medium site, that could be used for language development e.g. I am going to use this this term to learn and describe parts of the body (tinana). Very fun and something memorable from my day. Overall, I found this a very valuable day and I had so much learning! I can't wait to start implementing some of these ideas in to my classroom teaching! He rawe tēnei rangitaki e hoa! 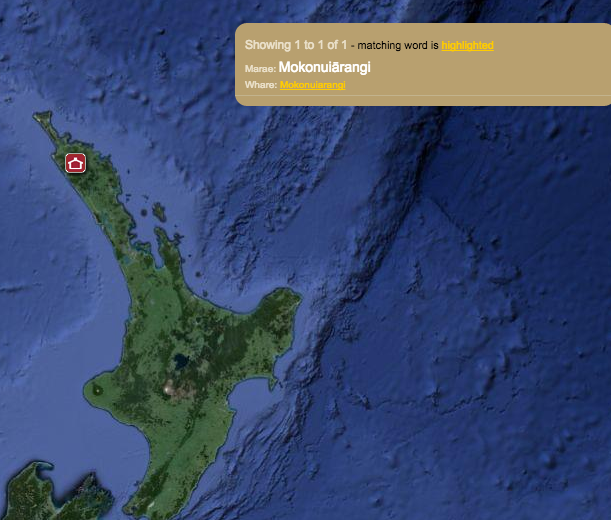 I'm glad you had a mean time during the Māori Medium Edventure! Thanks for sharing your reflections Kyla. I really like the link between Tikanga Māori and Cybersmarts and look forward to using the same approach in some of the Kura that I am working in. Def puts it in context for our learners who are so knowledgable when it comes to values and tikanga of the marae. Some great links to share and check out too. Tēnā rā koe, Kyla. 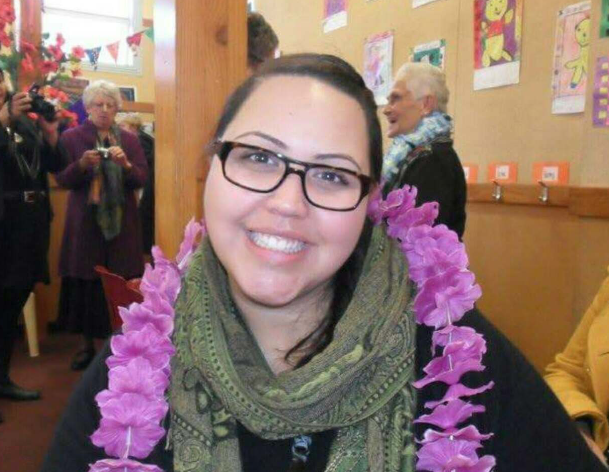 Thank you for blogging about your Māori Edventure experience, sharing your insights and also your determination to participate in a learning environment to make the most out of the opportunity. He manawa tītī koe! I like that there are some takeaways that you've found will be useful in your teaching too. Please contact us if there's anything more you'd like to go over or learn about. An over thinker since way back. You can visit my class blog by clicking here. You can visit my class site by clicking here. 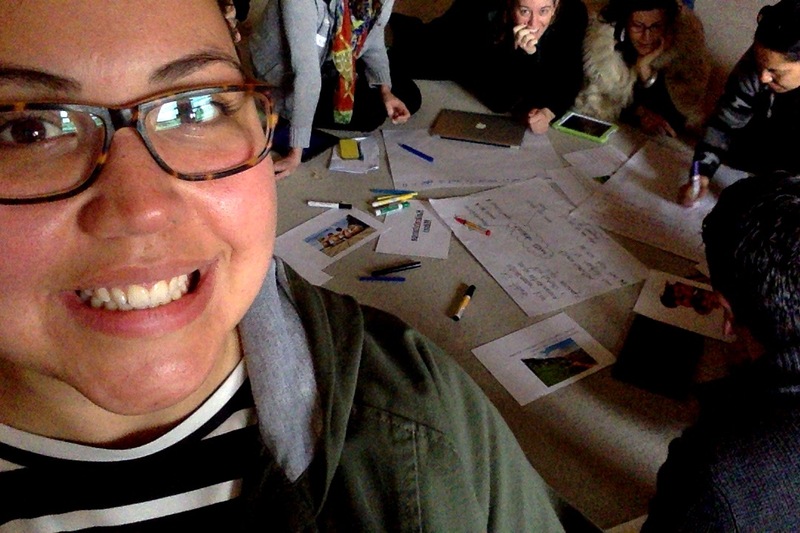 Teaching as Inquiry: How to Love It!